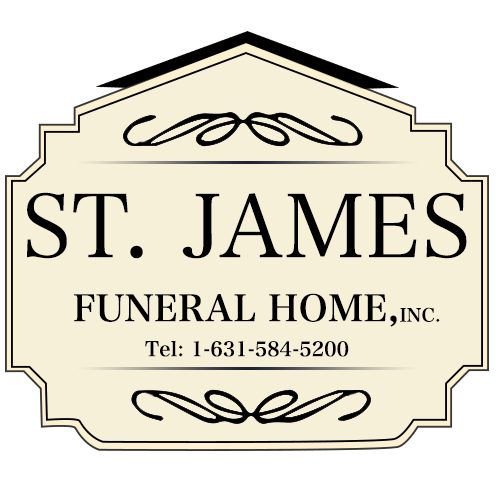 John T. Moore- 83-of Nissequogue, St. James(formerly Maspeth, Queens)on March 31,2019. Retired Lt. FDNY Engine 289. 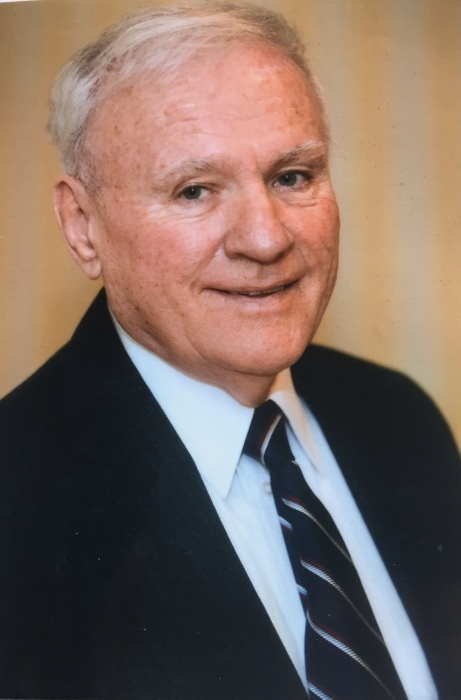 Former Nissequogue Fire Chief, Former Nissequogue Police Commissioner, Former Board of Trustee of Village of Nissequogue, Former Mayor Village of Nissequogue. Beloved Father of John ( Tatiana), Timothy, Brian, Kathleen (James) Leviness & Terence & Heidi. Loving Grandpa of Alexandra, John, Bianca, Kayla, Audrey, Ryan & Kaitlyn. Devoted Brother of Edward, Luke, Miriam Duswalt & Brendan. Loving Uncle & friend to many.